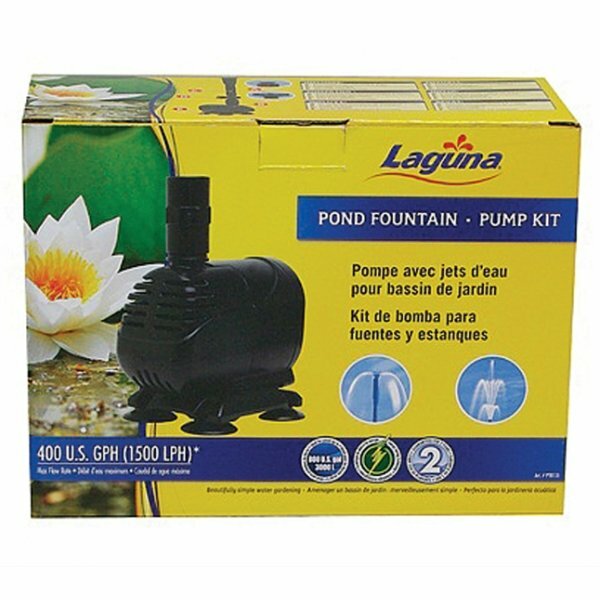 Pond Fountain Pump Kit has different options and/or variations, please choose below. 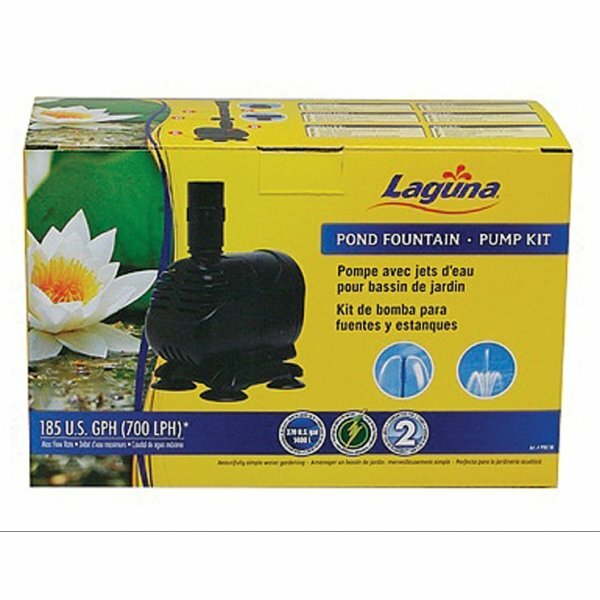 Includes everything you need to generate powerful water circulation and beautiful water fountain displays in small ponds. Kit includes an extendible riser stem and 2 interchangeable fountainheads (waterbell and 2-tier). 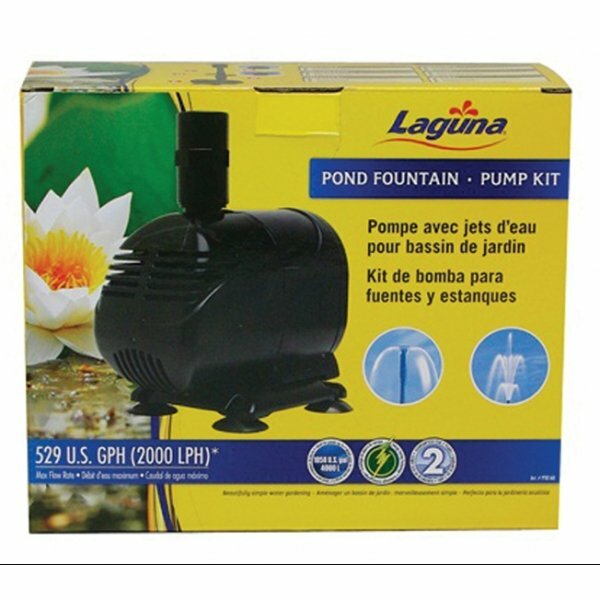 Pump has an adjustable flow control that allows you to set the water flow to meet your needs. Pump s impeller is protected by a strainer cage that captures and prevents debris from entering the pump. Comes with a suction cup base for fast, easy installation and operating stability. Easy to clean and energy efficient.